It seems like offering exclusive weapons and/or armor is the new thing to do for promoting the pre-order of an upcoming release. This announcement is regarding the new action-RPG from cdv Software Entertainment, Divinity II. Those who pre-order this title will receive the Blood Echelon armor and claymore. 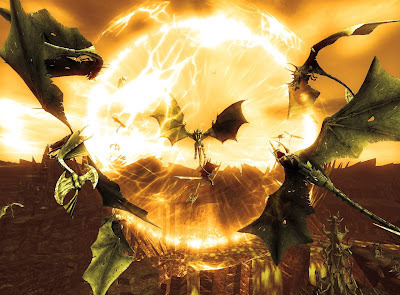 Divinity II is a sequel to Divine Divinity, sending the player to a wide open world with the task of becoming a Dragon Knight. 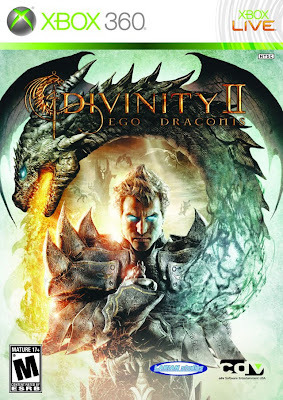 Divinity II is scheduled to be released on January 5th, 2010 for the Xbox 360.